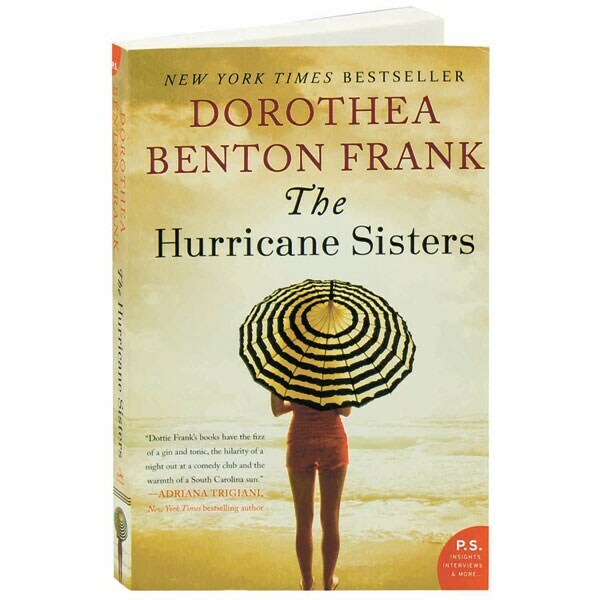 In coastal South Carolina, three generations of women in the Pringle family are buried in secrets: the determined 80-year-old matriarch Maisie is a force to be reckoned with because she will have the final word on everything, especially when she's dead wrong. Her daughter Liz is middle-aged and consumed by an emotionally demanding career, with her husband Clay hardly in the picture. And in Dorothea Benton Frank's bestselling 2014 novel, Liz's beautiful daughter Ashley has become involved with a politician who's a bit too old for her. Already at odds, when these women start confronting the truth about themselves, the reckoning will either unite the family at last, or drive them apart for good.